Projects Portfolio now LIVE on BRNDVENTURE! This scenario has played out with basically everyone that I sat down with and gave a preview of our projects portfolio (called simply “Projects“) on www.brndventure.com before we actually made it live. To say we’re “very excited” to bring it live is an understandment. But more important than our own gratification, is what it can do for someone else, like George. Generally speaking, we love stories a lot more than we like “just the facts”, except for when we are looking for straight answers, like in a how-to guide. But otherwise, it’s a lot less boring to have a conversation and hear a story. 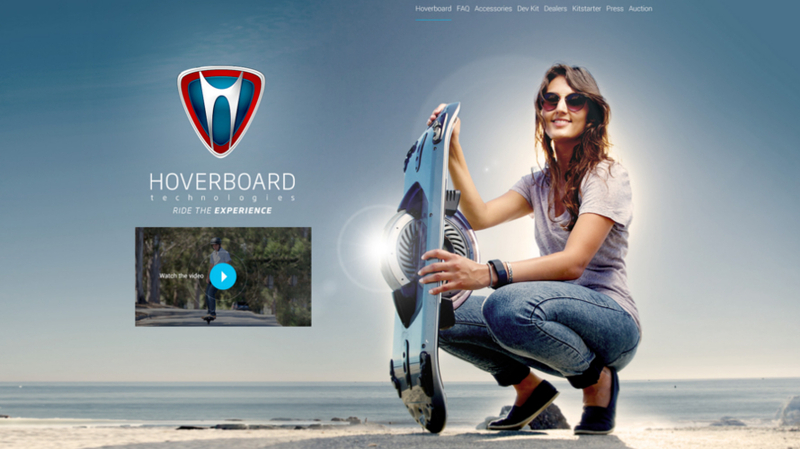 Like the story of Hoverboard (www.hoverboard.com). They came to us with a CAD drawing. We helped them from almost zero to launch a parent incubator company (Equalia, www.equalia.com), and their main product company, Hoverboard (see Project portfolio examples: Website here, and here, Logo here, Social Media branding here). 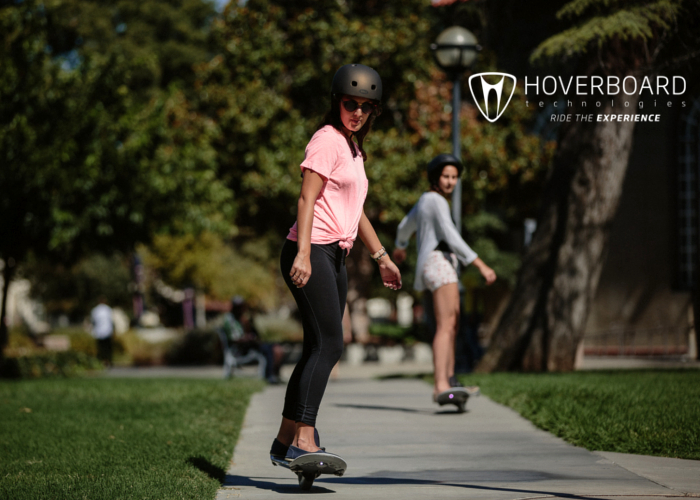 Hoverboard’s CEO and Founder, Robert Bigler sold off his previous company to a multi-billion dollar competitor and couldn’t stop inventing. It’s in his DNA. 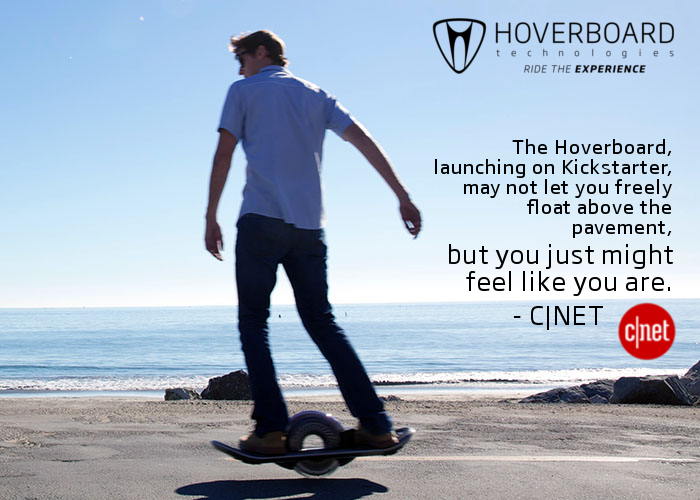 In his previous company, he invented something called a ‘smart motor’, which packed electronics into the motor of something, and he was now using that same concept to revolutionize personal transportation with his new baby: the Hoverboard. These are not the $400 cheap Chinese knock-offs with two-wheels; this is a one-wheeled, self-leveling, battery powered skateboard, complete with bluetooth, a magnesium alloy chasis, led lights, speakers for your tunes, and a phone app to control it. 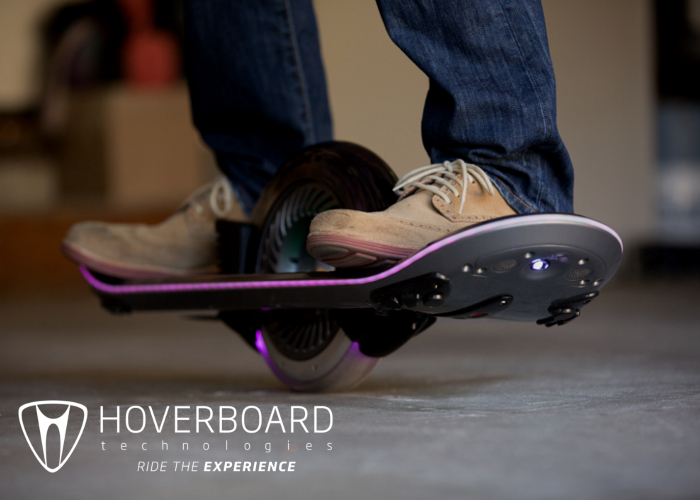 It’s the Tesla of boards. It’s the Rolex. We designed logos, company names, color palettes, font typeface schemes, taglines, and designed and built websites for both companies. Then we designed a pre-launch/teaser marketing campaign, and shot a high-end demo/explainer video of the board in action – I mean a really nice, high-end video with multiple cameras, crew, lighting, two spots with 3D animation of the board parts and the motor. It was shot near the beach at Half Moon Bay, CA just south of San Francisco (where the Mavericks Big Wave surf competition is held) and on the campus of Stanford University. We created their social media accounts from scratch (they ended up with nearly 20,000 followers on their Instagram, 10,000 Likes on their Facebook page, and 9,000 followers on their Twitter accounts). Then we launched a Kickstarter campaign, and we got on morning TV talk shows, and got write-ups in Tech Crunch, C|NET, USA Today and HuffingtonPost. All of those articles and shows became new social media posts in marketing campaign. We set up a Pay-Per-Click campaign, and a remarketing campaign. We created a paid social ad strategy. We hosted a demo day for people to try out the board, and took video of testimonials (that then went into the marketing campaign). We went to New York and talked to Tumblr and Robb Report as well as some of the TV show appearances. The video from that became part of the marketing campaign. After the Kickstarter campaign, we updated the website to an ecommerce site to sell the boards directly through. A lot of the work we did for them is showcased on our Projects page, along with many other people we’ve helped – all with stories of their own to tell. We invite you to check it out, and to contact us if you think you’d benefit from us helping you to tell your story.